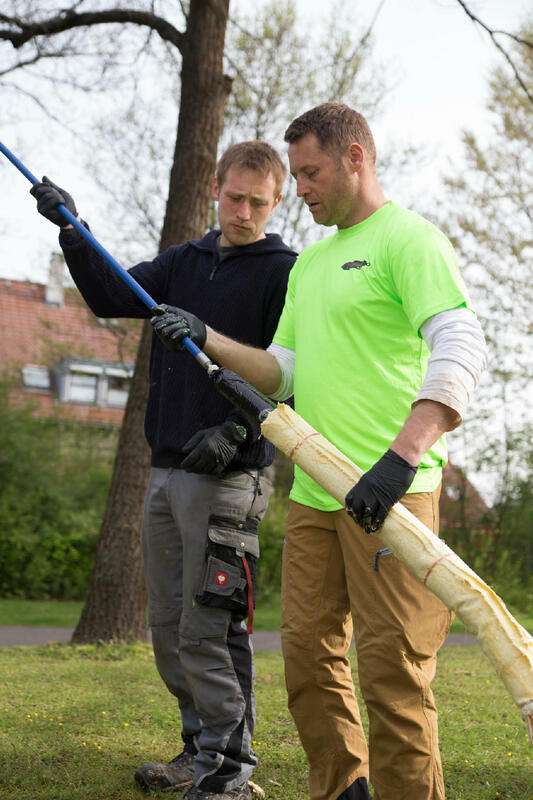 HD Sanierungstechnik is a young and enthusiastic team which develops and sells innovative technologies and rehabilitation methods for sewer rehabilitation without digging. 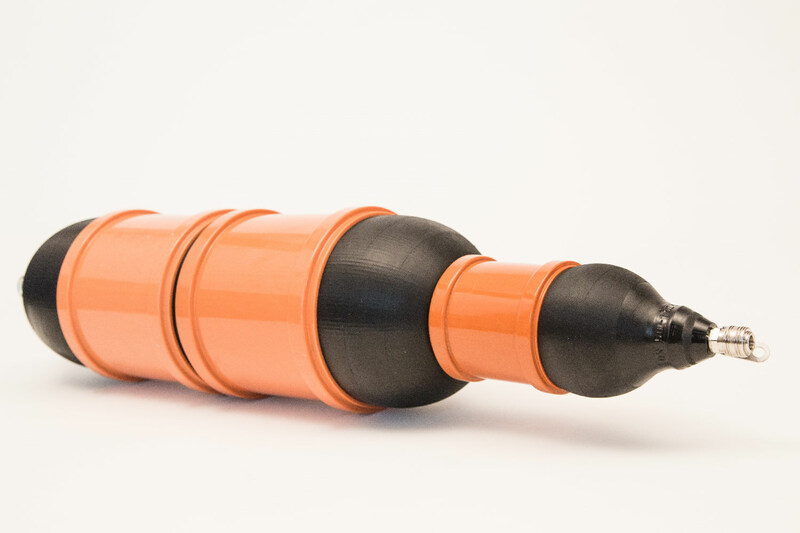 We developed the only sewer rehabilitation packer, which works in 5 dimensions. 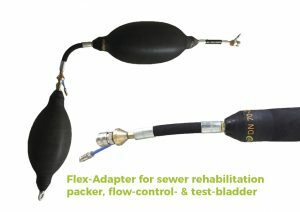 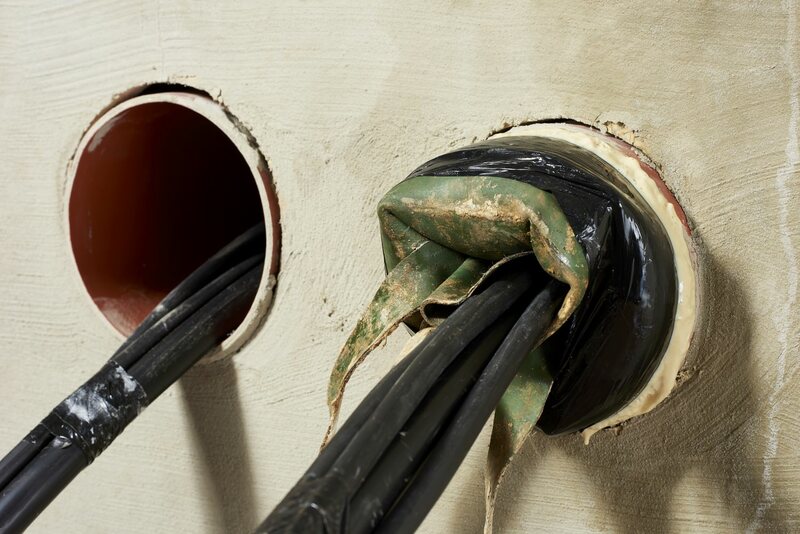 NEW: We now offer various Flex-Adapter for our sewer rehabilitation packers, for our test- or flow-control bladders. 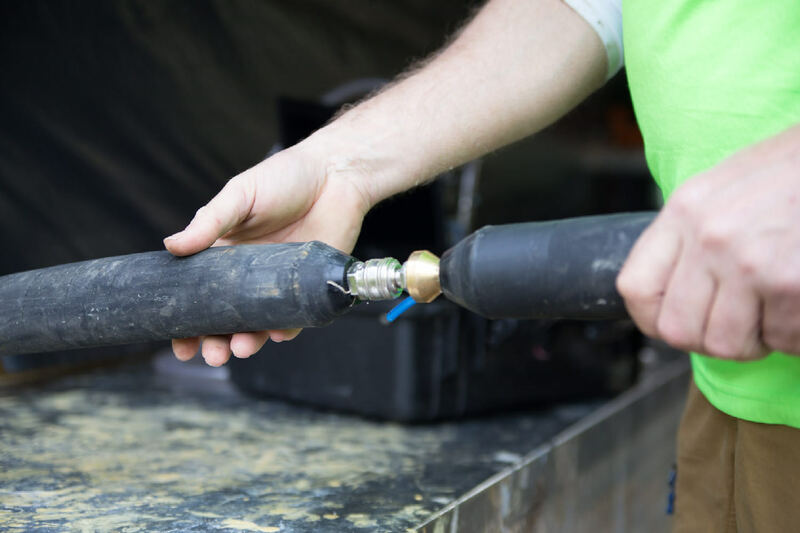 The new adapter is increasing the flexibility of bow access and offers a new spectrum of leak test in widely ramified drainage systems.